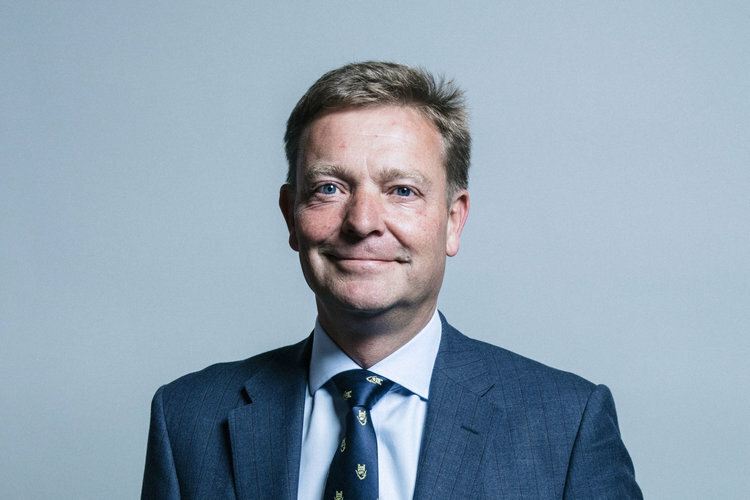 Craig Mackinlay MP is encouraging good causes in his constituency of South Thanet to apply for a share of a funding pot worth over £3 million that has been raised by players of People’s Postcode Lottery to support projects helping local people. There are three trusts that groups can apply for funding through. Each trust focuses on a particular theme. Postcode Community Trust looks for applications on initiatives that will benefit communities through the delivery of grass roots health and wellbeing programmes; People’s Postcode Trust supports projects aimed at promoting human rights, employability and combating poverty; while Postcode Local Trust focuses on proposals that aim to improve biodiversity and outdoor spaces. “There are so many brilliant community projects in South Thanet that could benefit from this fantastic chance to secure funding, get an initiative off the ground or expand the reach of a service.